In this project we present the construction of a solar school in the Zanskar range in the northern part of the Great Himalayas. 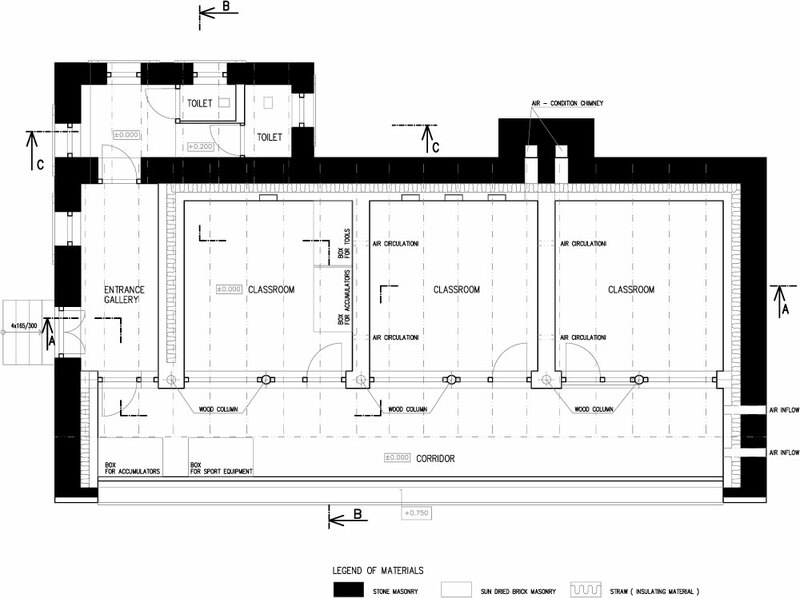 This facility will allow for primary education to be carried out throughout the year. The project will address the insufficient level of basic education in this most remote of regions. Kargyak (elevation of 4200 m) is the highest situated village of Zanskar, geographically isolated and without basic infrastructure. The nearest road today ends in the 80-km distant village Padum, which is an administrative centre of the region and a trip from Kargyak to of Padum takes four days by walk. 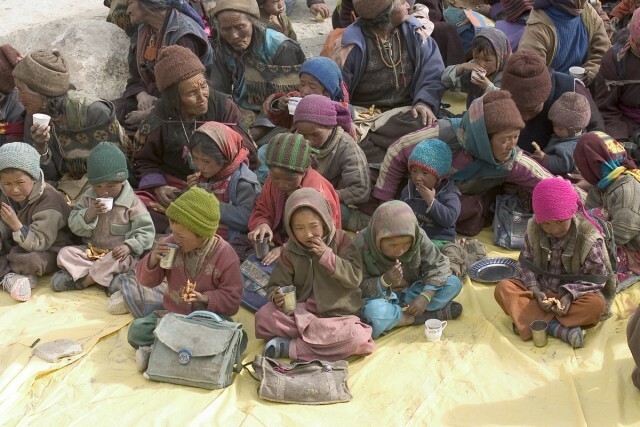 The Zanskar people are mainly farmers and shepherds and face extreme climatic conditions. There are more than 300 sunny days in a year; in winter the temperature can drop down to -40°C. For five months every year the village is isolated from the rest of the world. This village of 200 people has only ten semi-literate citizens and is forced to send its children to distant boarding schools for even basic education. Once gone, they rarely return, straining family relationships and eroding community values. The SURYA school project is to provide a basic education for eighty children in Kargyak and surrounding villages. The special construction of the building uses solar light and provides the house with comfortable temperature of minimal 15°C throughout the year. This will allow school attendance during the long winter months. Then the winter holiday can be moved to summer time when most of the children are helping their parents with the harvest and therefore unable to attend classes. Having a school will increase the strength and abilities of these villagers to create jobs and financial opportunities regionally and should help in the long run with the larger problem of rural migration to the cities. This all should in ideal conditions create an illustrational model of building for wider usage in other villages in the region and elsewhere. This project has grown out of our team's repeated visits to the region and consultations with the local people, regional officials and foreign specialists. Preparation work like: digging foundations, carrying of stones to the place of construction and preparation of mud bricks happened during the 2007 spring and summer period. Main building materials are: mud, clay, wood, stone, straw, yakzee, sand, glass and water. The building will be constructed without the use of any machine technology. 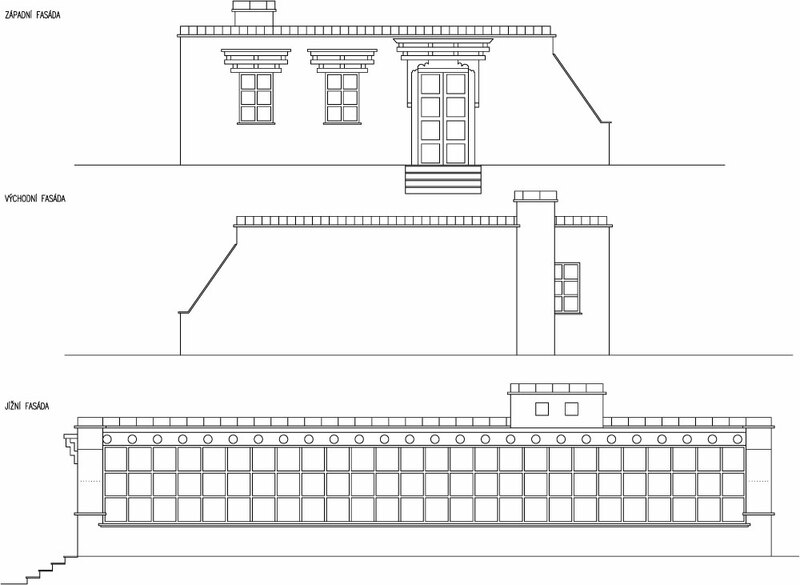 Completing is planned for autumn 2008. The tuition will be ensured under the patronage of Himalayan Buddhist Cultural Association, a local NGO, and Surya. The building site is now in the ownership of the co-investor, the village of Kargyak. 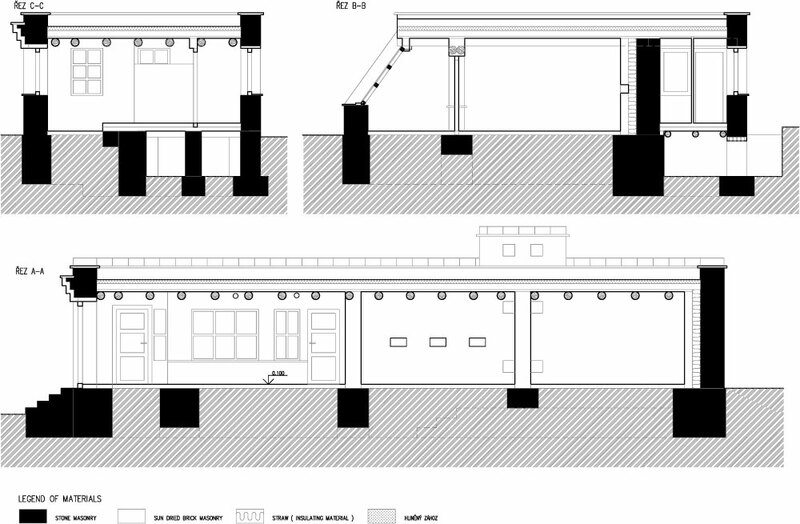 The structure is designed as a passive house (needed heat is generated by sun). Thanks to southern exposure of the front of the building we absorb a certain amount of heat throughout the year. The "Tromb Walls" design provides warm air circulation throughout the structure. 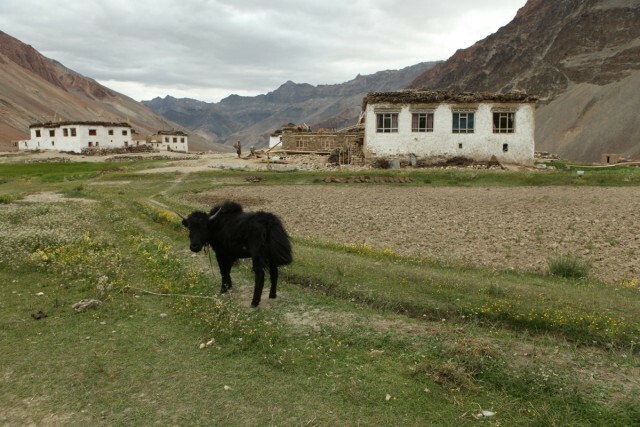 In the Zanskar region, the villagers traditionally participate in the construction of communal buildings. The project's cost includes expenses for school operation in the next five years and is approximately $ 225,000. Zanskar lies in the north-west of the Indian Himalayas and is one of the highest inhabited places in the world. Situated at 3,000 to 5,000 AMSL, the landscape is stark, barren and majestic. On either side of glacier-fed streams, the land is cultivated with barley and wheat crops besides limited vegetables during the short summer months. People depend on semi-nomadic economy raising sheep, goats and yak. The area is also famous for its unique wild life and ancient Buddhist culture. Zanskar is one part of the Muslim-dominated Indian state of Jammu and Kashmir and borders on the conflict regions of Afghanistan and Northern Pakistan. The local people of these regions, the Zanskaries, are struggling to preserve their own Buddhist culture and language.